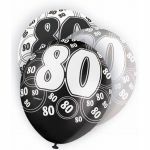 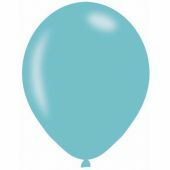 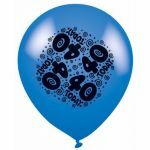 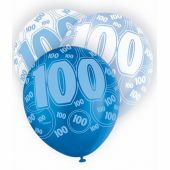 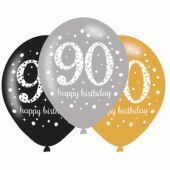 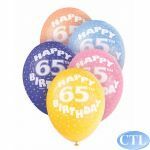 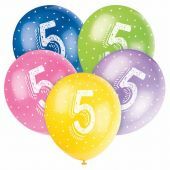 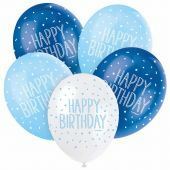 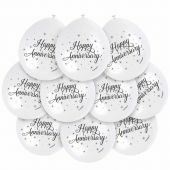 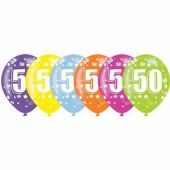 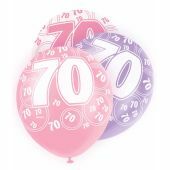 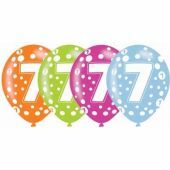 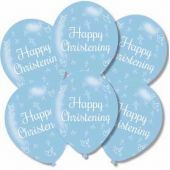 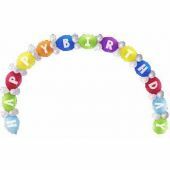 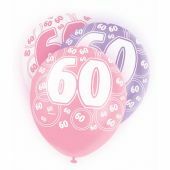 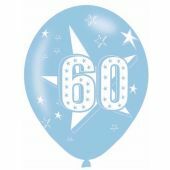 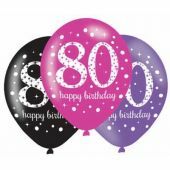 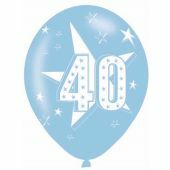 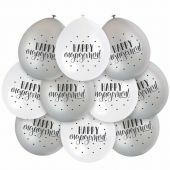 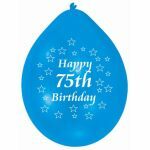 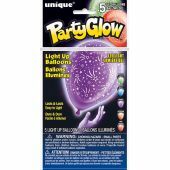 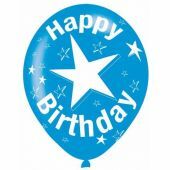 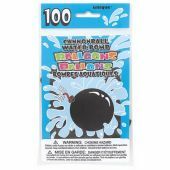 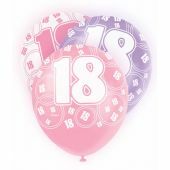 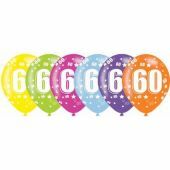 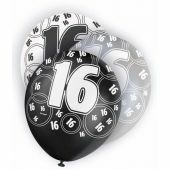 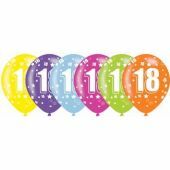 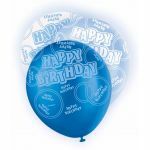 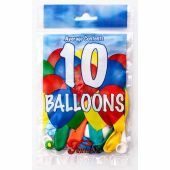 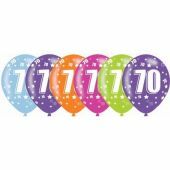 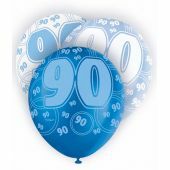 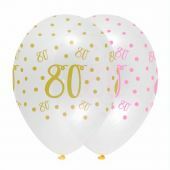 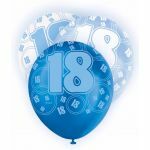 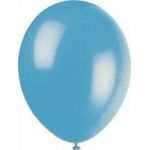 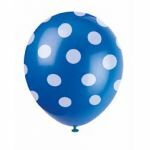 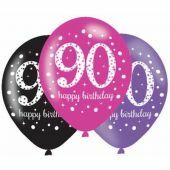 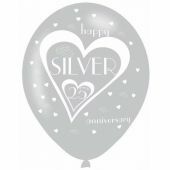 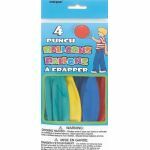 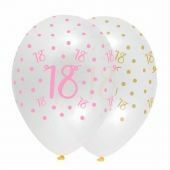 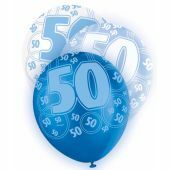 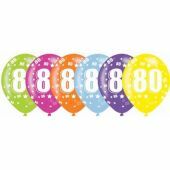 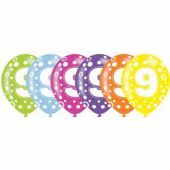 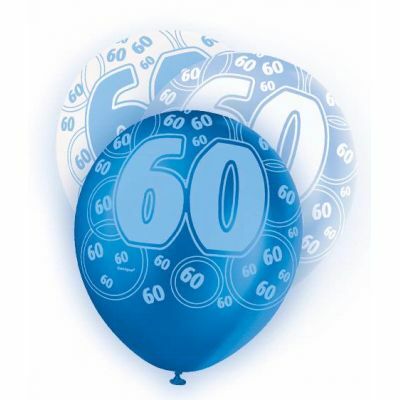 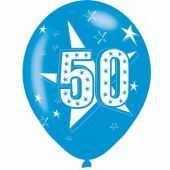 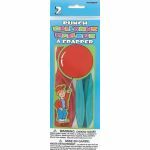 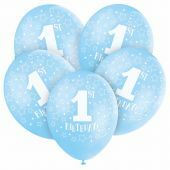 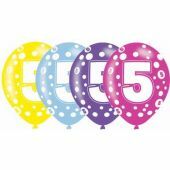 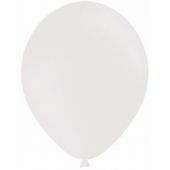 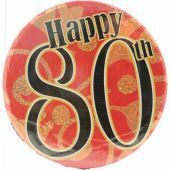 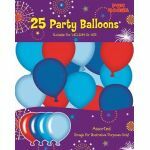 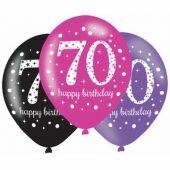 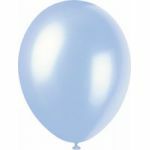 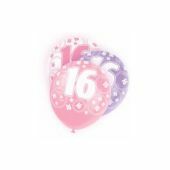 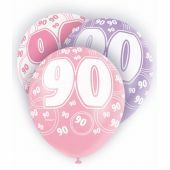 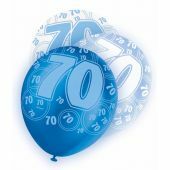 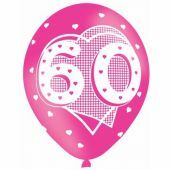 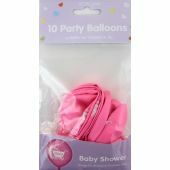 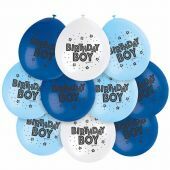 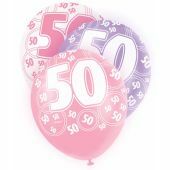 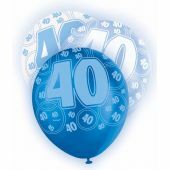 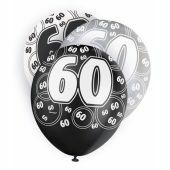 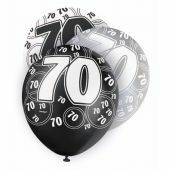 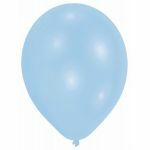 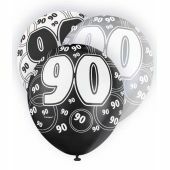 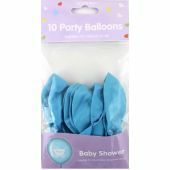 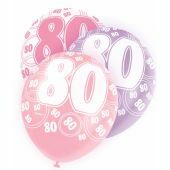 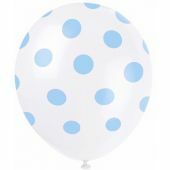 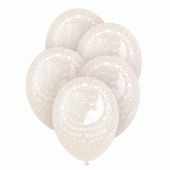 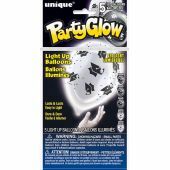 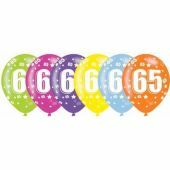 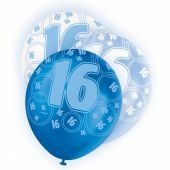 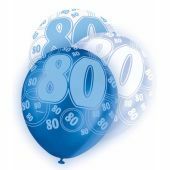 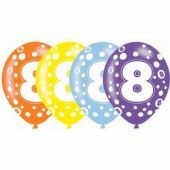 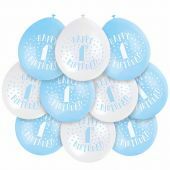 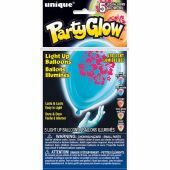 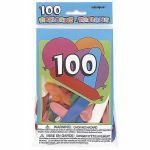 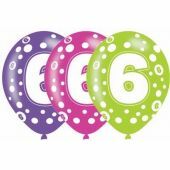 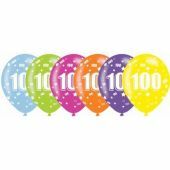 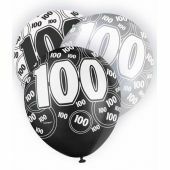 1 pack of 6 12inch white dark and light blue age 60 glitz latex balloons. 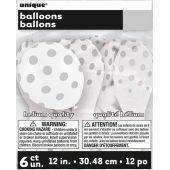 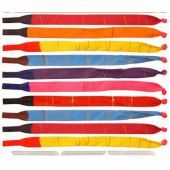 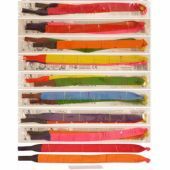 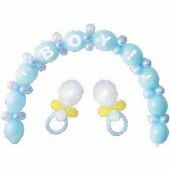 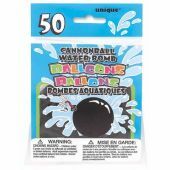 These are suitable for helium and air-fill. 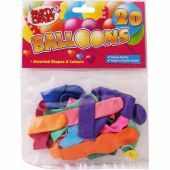 They come packaged in a polybag with header. Please note we cannot supply balloons inflated. 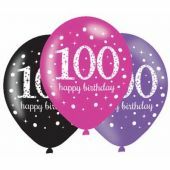 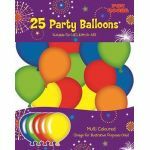 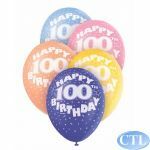 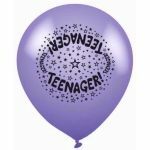 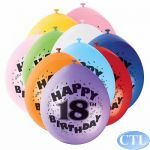 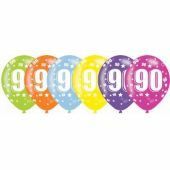 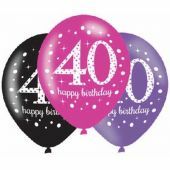 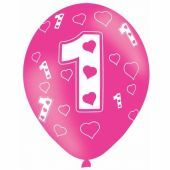 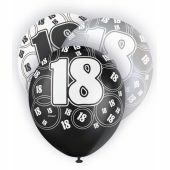 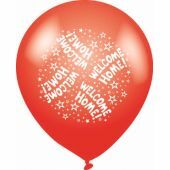 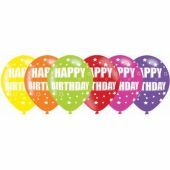 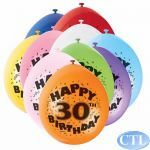 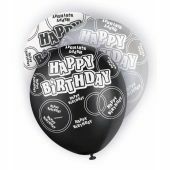 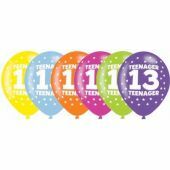 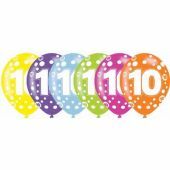 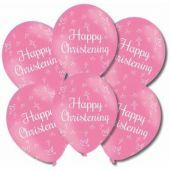 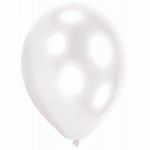 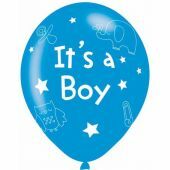 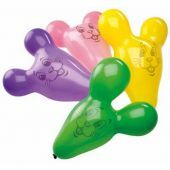 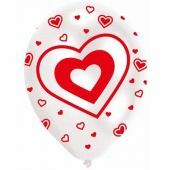 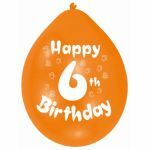 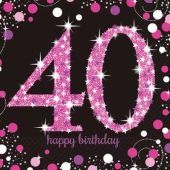 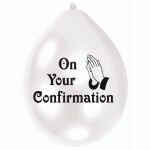 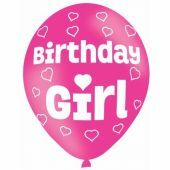 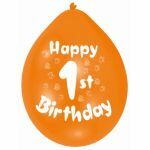 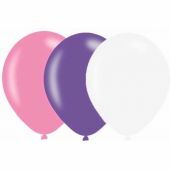 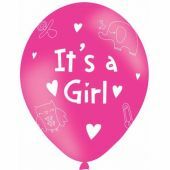 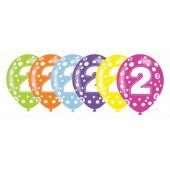 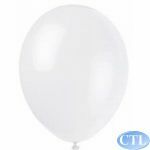 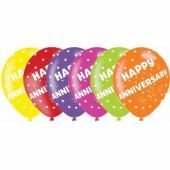 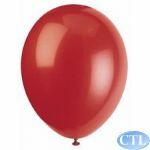 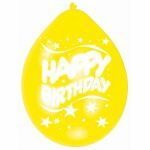 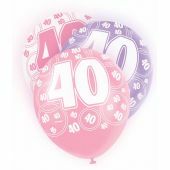 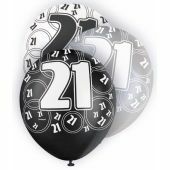 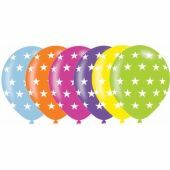 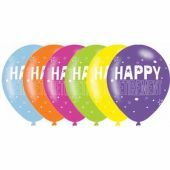 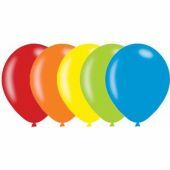 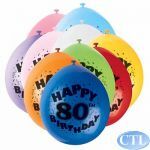 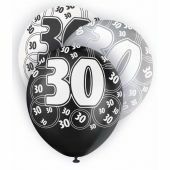 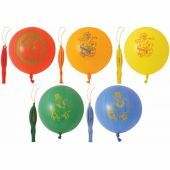 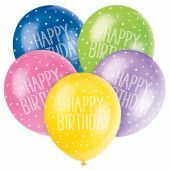 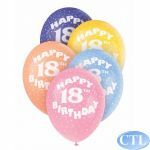 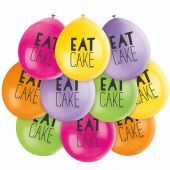 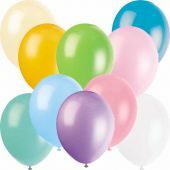 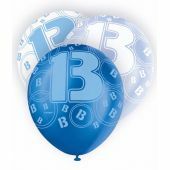 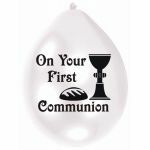 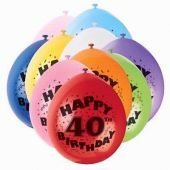 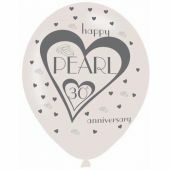 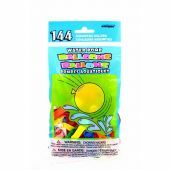 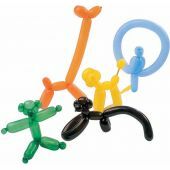 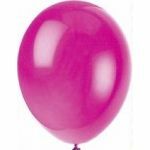 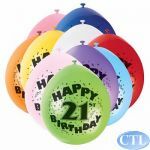 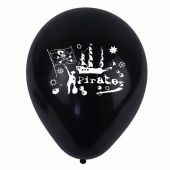 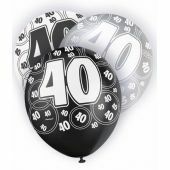 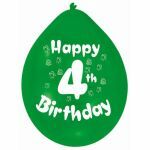 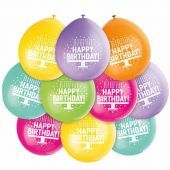 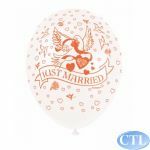 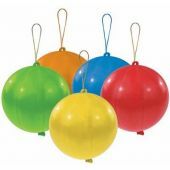 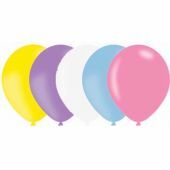 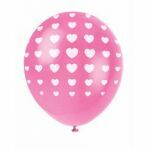 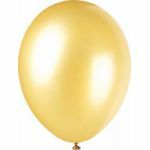 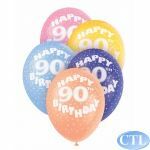 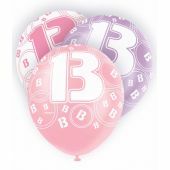 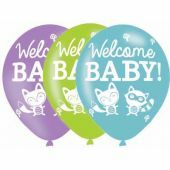 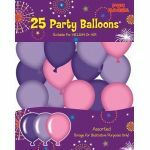 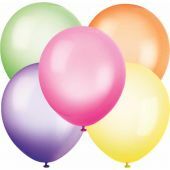 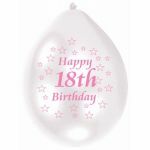 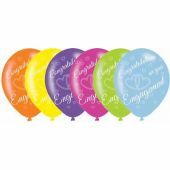 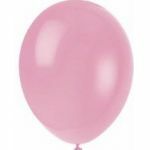 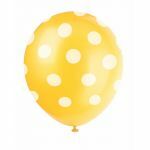 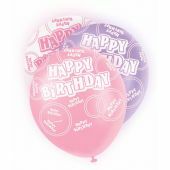 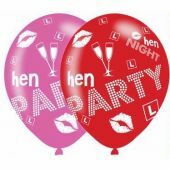 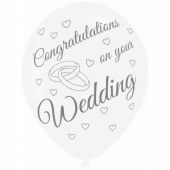 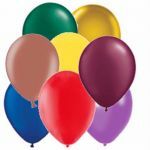 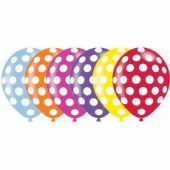 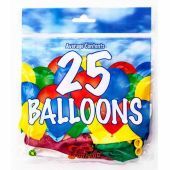 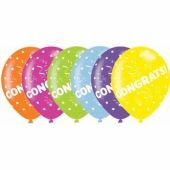 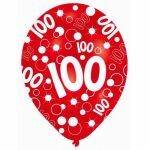 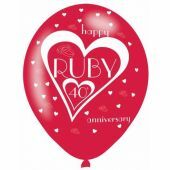 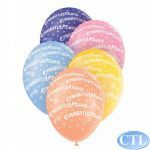 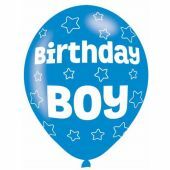 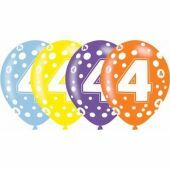 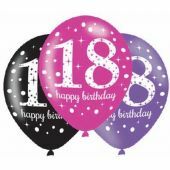 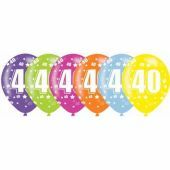 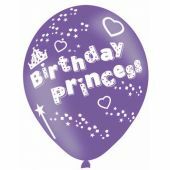 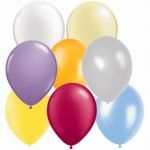 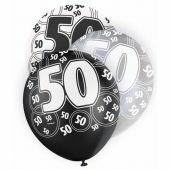 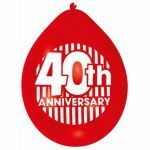 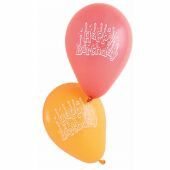 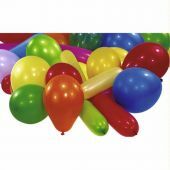 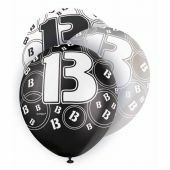  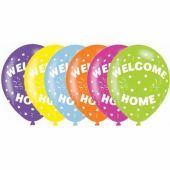 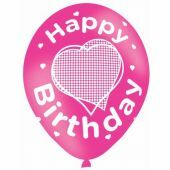 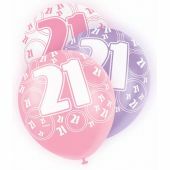 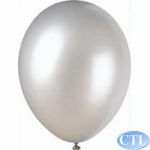 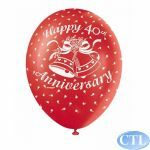 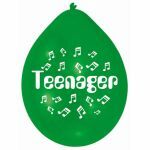 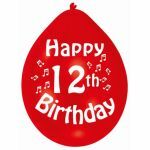 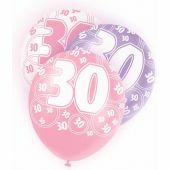 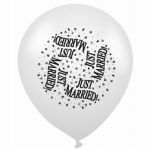 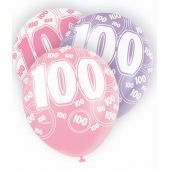 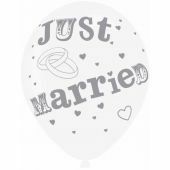 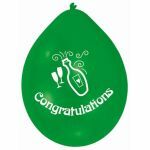 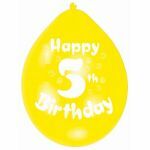 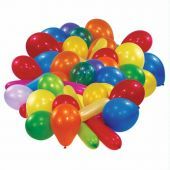 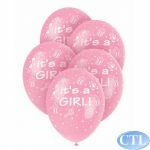 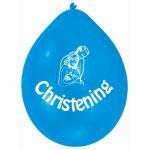 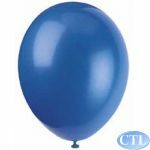 Our latex balloons can be filled with air or helium. 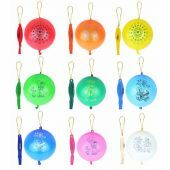 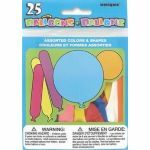 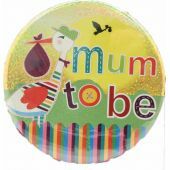 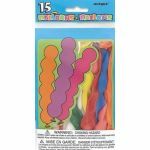 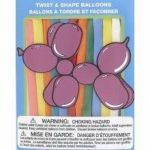 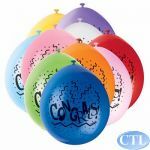 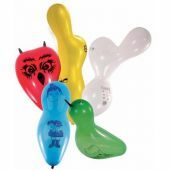 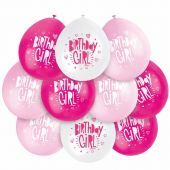 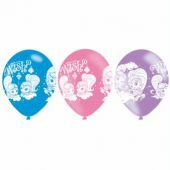 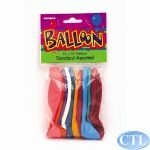 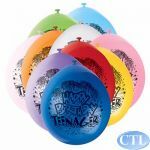 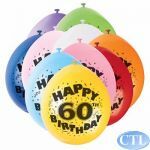 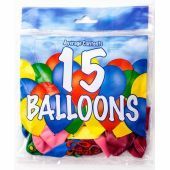 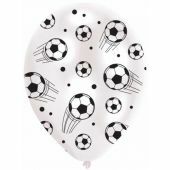 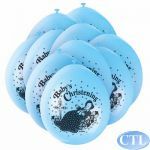 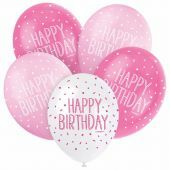 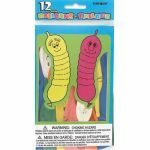 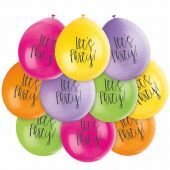 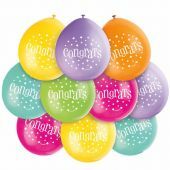 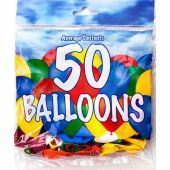 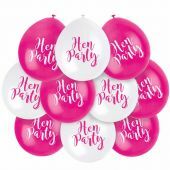 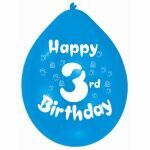 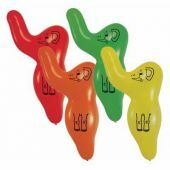 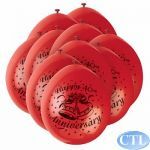 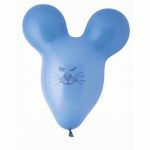 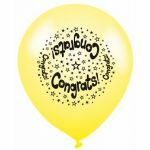 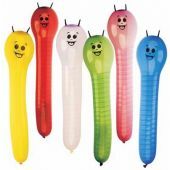 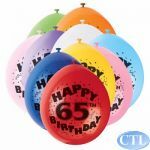 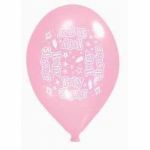 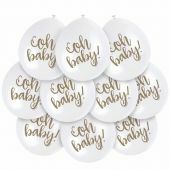 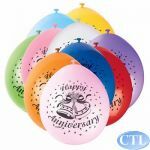 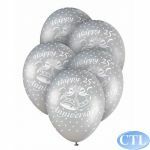 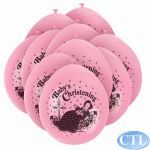 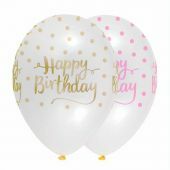 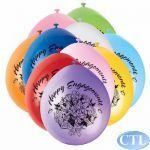 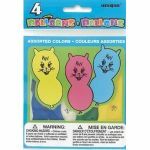 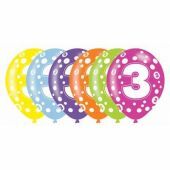 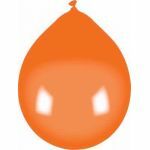 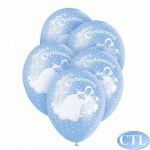 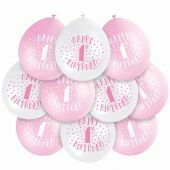 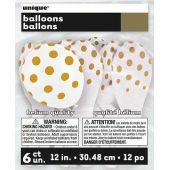 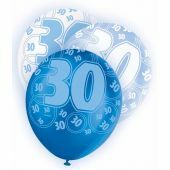 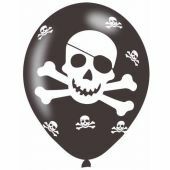 However, for printed balloons; where the neck of the balloon is shown pointing down they are best suited for helium fill and where the neck is pointing up they are best suited for air-fill. 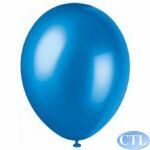 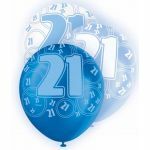 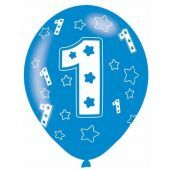 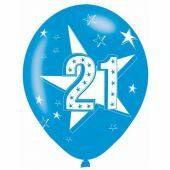 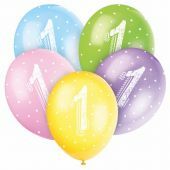 Float time for helium balloons is up to 12 hours.